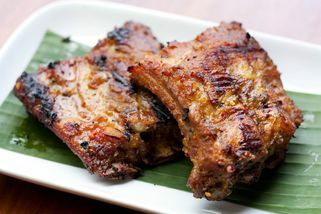 7-G & 7-1, Jalan PJU 5/21, The Strand, Kota Damansara 47810 Petaling Jaya, Selangor. 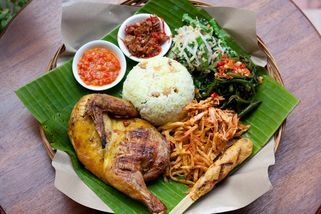 Specializing in Balinese cuisine, The Uma, which is located at Kota Damansara is a great restaurant to visit. The interior is beautifully decorated with traditional Balinese artworks such as figurines, paintings, and such. 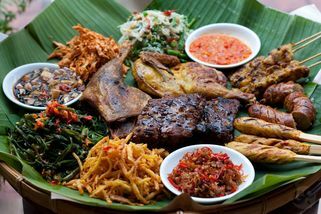 Featuring a variety of great traditional Balinese dishes that’s becoming more popular amongst Malaysians these days, The Uma has a great appeal for everyone. 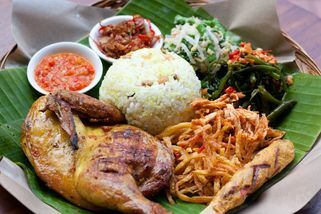 During lunch hour, they have a lunch ala carte set that comes with food and drinks at a flat price. 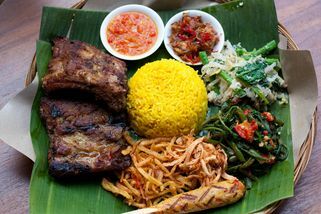 For dinner, one can choose either to have dishes or ala carte meals. The restaurant occupies two floors, so there’s plenty of room for large crowds. 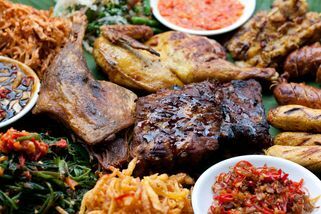 The upstairs features very special Balinese style dining, with the tables on the floor and cushions to sit on. The walls are painted with a beautiful rice paddy motif, and the entire floor is decorated with curtains and traditional art. 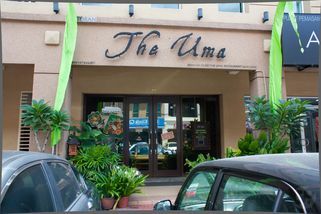 The Uma Restaurant has no review yet. Submit a review!